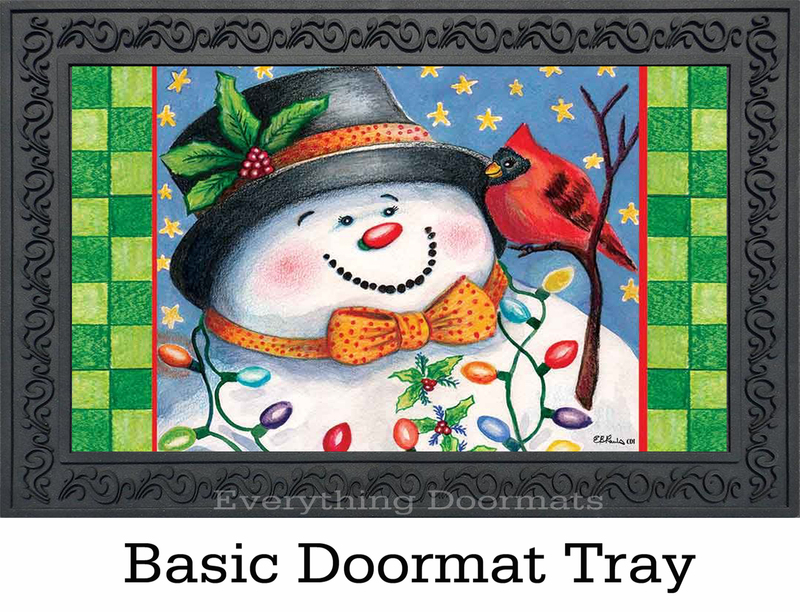 Indoor & Outdoor Snowman's Friend Insert Doormat - 18" x 30"
Home >	Indoor & Outdoor Snowman's Friend Insert Doormat - 18" x 30"
Do you love everything that has to do with the winter season and do you love snowmen? 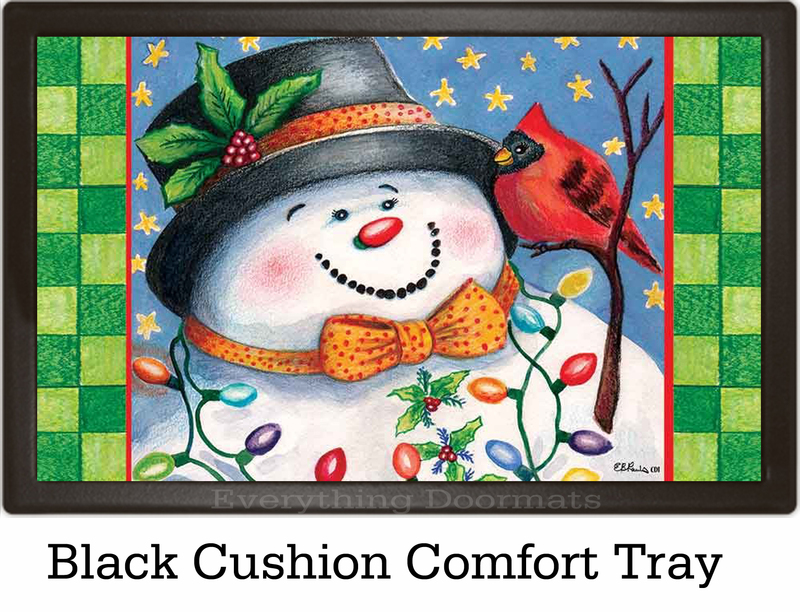 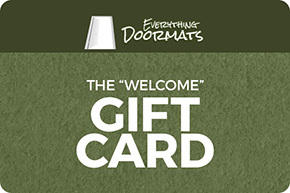 Then this Snowman's Friend insert doormat is the perfect addition to your home's winter decor. 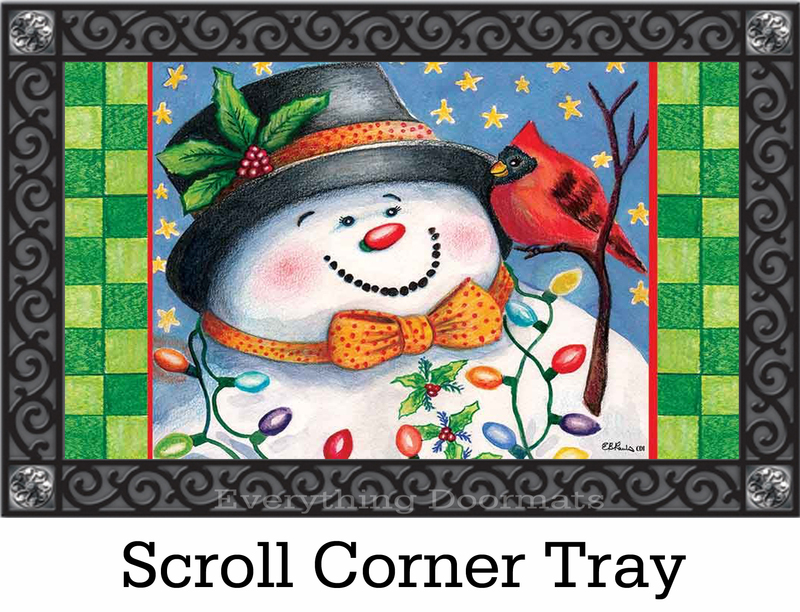 Made to be used as a stand alone mat, it can also be paired with our indoor trays for an ergonomic standing surface or pair it with one of our outdoor trays to add a decorative touch to your mat. 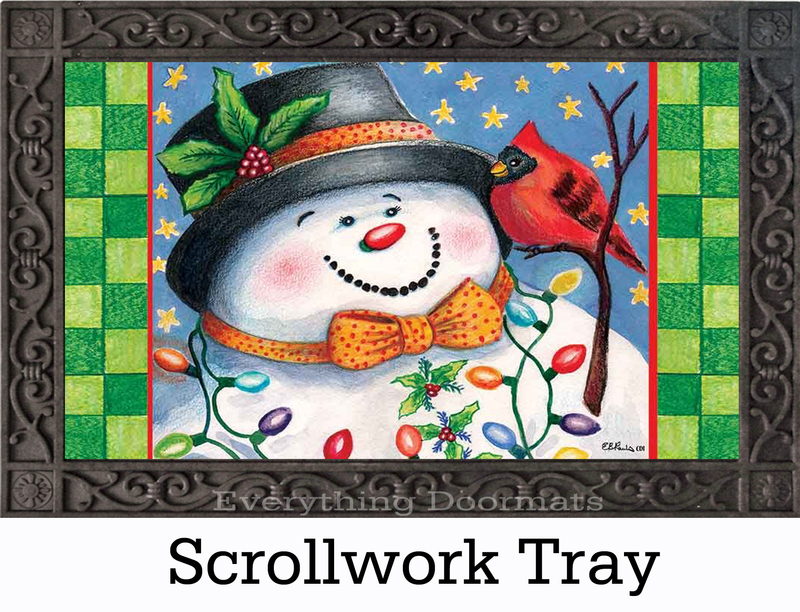 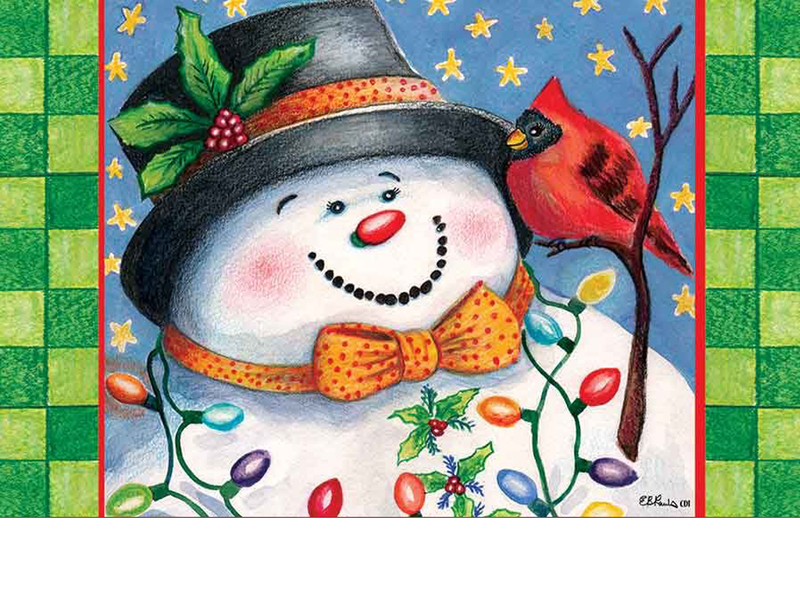 This Snowman's Friend insert doormat is 18" x 30" when used as a stand-alone mat.